Top 10 Firefox add-ons : PC Tips ~ My Media Centers-PC & Android Games & softwares,Movies, Tips And Tricks & Much more..
Below is a listing of our top 10 favorite Firefox add-ons or extensions. Part of what makes Mozilla Firefox so great is all the available add-ons and installing these add-ons can help improve your abilities and the overall feel of Firefox. Each of these add-ons can be found through the Mozilla Firefox add-ons page or through the links provided below. Great add-on that works with StumbleUpon that allows you to browse only the best of what the Internet has to offer. Another fantastic add-on that allows you to change the color and appearance of Firefox to any color of your choice. Often one of the first add-ons we install after installing Firefox for the first time. This add-on displays the download status on the status bar instead of opening a new download window. Another great add-on that allows you to click a small icon in the bottom corner of the Firefox window to quickly generate a small URL for the page you're looking at. This is fantastic if you find yourself sharing long URL links often. Fantastic add-on that helps keep your web surfing secure. The add-on will display a warning screen across a web page if it's deemed insecure. A security warning could be caused when the web page is known to participate in phishing, has Trojans, scams, etc. Another great add-on that turns your URL bar into a Google search as well as the address bar. This helps save your browser real-estate space by removing the redundant Google Search box. Another great add-on that allows you to quickly copy and paste text. A must for any blogger who finds themselves frequently copying and pasting text. highlighting the text will immediately copy that text, without having to right-click and select copy or using a keyboard shortcut. Another add-on that's a must for users who're sick of sites that plaster advertising on their pages. This great add-on allows you to add and remove advertisements from a web page so you don't have to look at them. Another great add-on that helps eliminate the dozens of tabs some users keep open because they haven't finished or started reading that tab. Finally, this little gem allows you to keep track of how much time you're spending in Firefox by displaying a little clock in the right portion of the status bar. Thanks for sharing this nice post.Firefox is one of the most popular web browsers in the world. 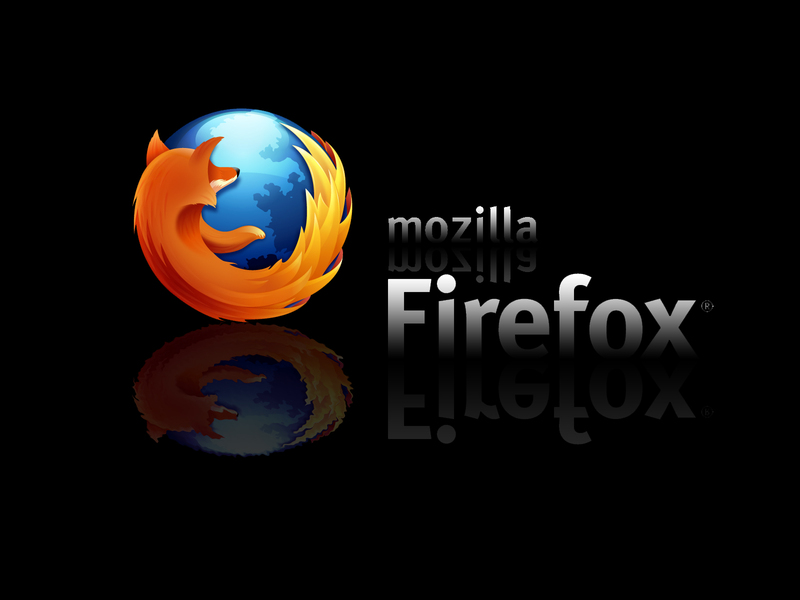 One reason for its popularity is more than 2.5 million important Firefox add-ons available to users.